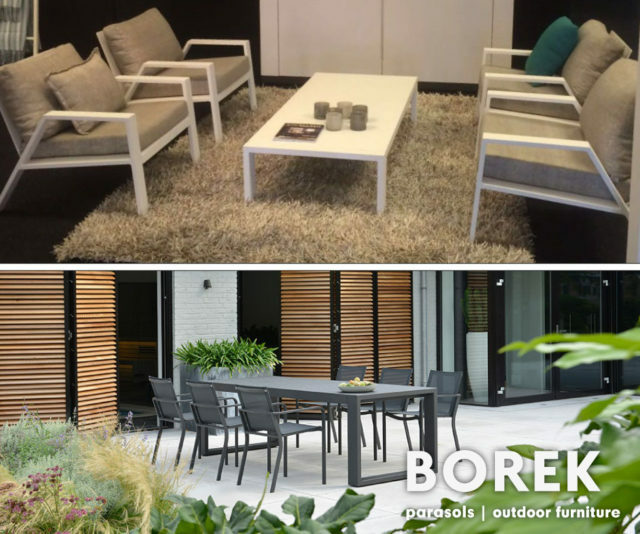 From the 26th till the 29th of May, Borek shows their furniture on the EXCELLENT Wonen & Leven Beurs in MECC Maastricht. Want to take a look at our new collection? Visit the paradise with plenty of inspiring living spaces and furniture designs.